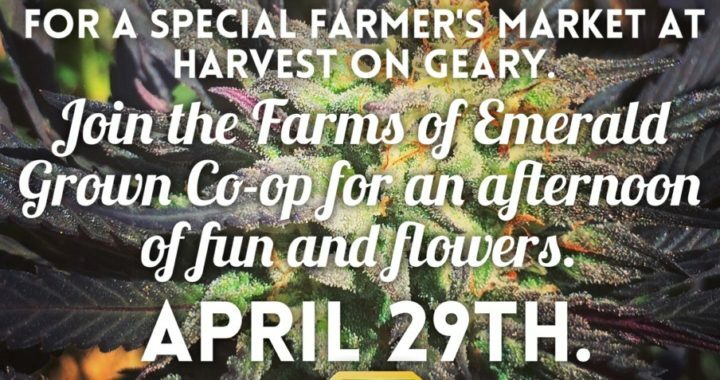 Join Flower Power and Emerald Grown Co-op for a Sun-Grown Cannabis Farmers Market at The Harvest Shop on Geary in San Francisco. Our farms are going all out to bring you the best selection of Sun-Grown THC and CBD flowers, concentrates, edibles, topicals and tinctures. 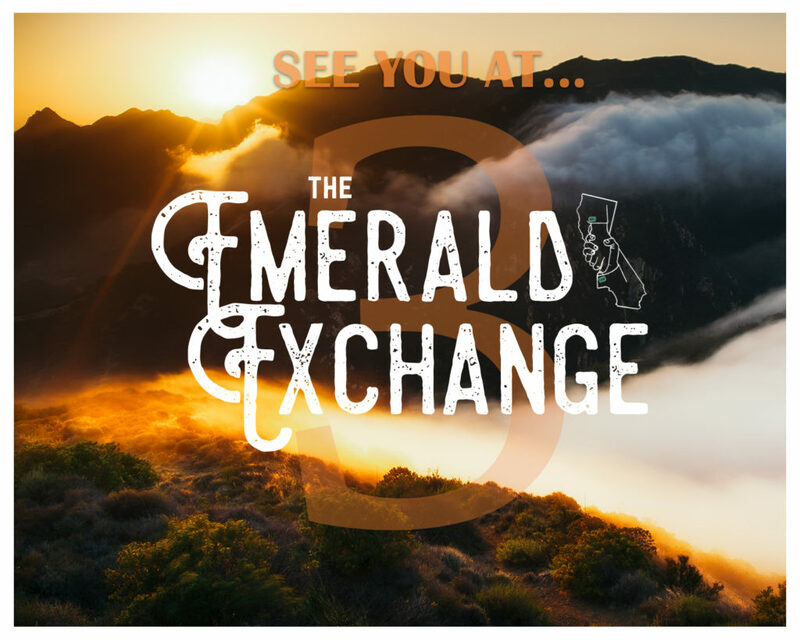 This weekend, we will be highlighting our famous quality flowers and products at the Emerald Exchange 3.